Vilissa Thompson joined Disability Rights Washington’s video and social media project, Rooted in Rights, in 2017. Vilissa assists the creative production team in developing content that hones in on the issues that are pertinent to the disability community. Vilissa is a proud disabled advocate who makes the “good trouble” within the community. 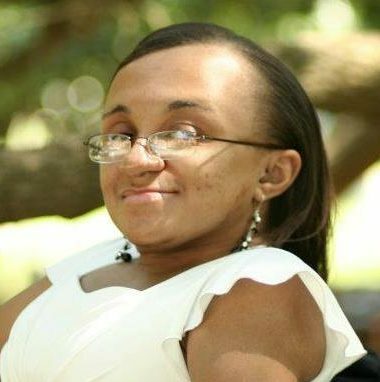 She has emerged as a prominent leader in discussing and educating the public about the plight of disabled women of color. In this work, Vilissa has empowered herself as a triple minority member, and those who hold multiple marginalizations within the disability community. Vilissa received her B.A. in Psychology and her Master’s in Social Work (MSW) from Winthrop University. Check out Vilissa’s blog Ramp Your Voice here.